People need feedback to develop and improve. 360 degree feedback helps people work more effectively by providing the information they need to confirm or change behaviour. How do you keep in touch with your stakeholders? Get the vital information and ideas you need to succeed! 360 Degree Feedback and Appreciative Inquiry to develop leaders and staff. Surveys that engage your employees and let them tell you what you need to know. Keep in touch with stakeholders to get vital information and ideas to succeed. Choose one of our unique 360 degree feedback surveys or create your own survey. The choice is yours. Our unique approach to 360 degree feedback makes it easier for respondents to give feedback and participants to receive it. 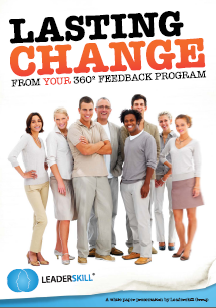 360 Facilitated offers a unique range of strengths-based, low-threat 360 degree feedback surveys and development planning resources to help people learn from others in a positive, supportive way and to make lasting changes in their behaviour. Our proven surveys, including the suite of Leader/Manager 360 degree feedback surveys, offer a range of features and an easy-to-use web interface. Leaders must have the right information to make good decisions for their organisations and their people. Leaderskill has created the 360 Facilitated® range of innovative employee surveys / staff surveys, climate surveys and other organisational surveys to provide you with the insights that lead to success. Employee surveys are critical to get to the heart of your organisation’s strengths and opportunities. We have a powerful, flexible survey tool that hosts surveys of every kind, including special purpose organisational surveys designed by experts in their fields. Leaders can easily identify key opportunities for change thanks to the clearly laid out format of the feedback and the comprehensive range of reports. Reports are easily downloadable as high quality PDFs directly from the website. Whether you need an off-the-shelf and proven employee survey or a fully customised survey, we have the expertise and experience to ensure success. Our experienced approach to employee surveys and feedback makes it easier for respondents to give feedback and for leaders to receive it. Our process has proven successful in diverse environments, including strongly traditional cultures where employee feedback is not always easily accepted. 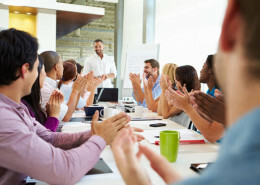 360 degree feedback or employee feedback is just the beginning. It stimulates reflection and insights which then need to be nurtured and reviewed, turned into meaningful goals with professional development leading to lasting change. 360 Facilitated® provides consulting support, development planning resources and facilitator training to help leaders, people and organisations reach their full potential. Our experienced accredited consultants work with you to achieve your long-term aims for the program. A principle of Appreciative Inquiry states that, “what you focus on grows”. Look for problems – find more problems. Look for strengths, find what’s best! So, focus on your Strengths. Rather than searching for problems to fix, Appreciative Inquiry (AI) identifies what people are already doing well and extends these strengths to the point where the problems are no longer relevant. It does not ignore problems, it helps people and systems grow beyond them. 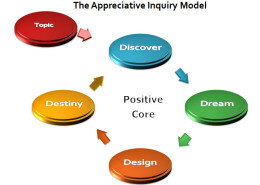 Appreciative Inquiry is one of the key methodologies we use to develop Employee Engagement. Problem Solving is a ‘plan B’ we use if there are still issues to be resolved (and that’s rare). 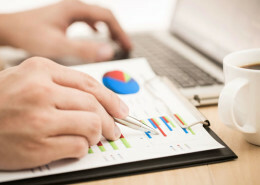 We take the time to find out your goals for developing your people and set up measures for Return on Investment (ROI). Together, we design a program of feedback that will help you achieve your goals. 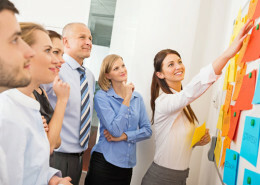 We help you prepare your culture to readily take on the feedback and development program. We help you set up and launch the survey using our secure online survey system. You can manage the process yourself or we can do it for you. Our system automatically sends out friendly reminders to ensure respondents complete on time. 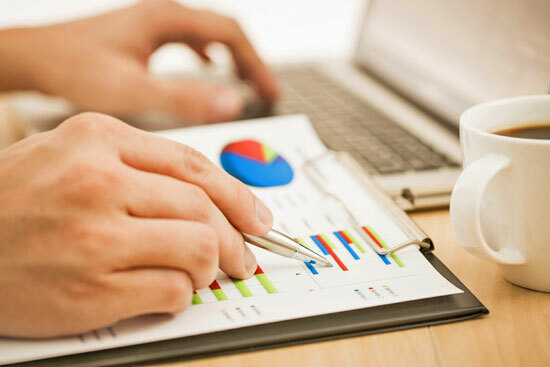 You can download the high-quality reports, professional development plans, and statistical aggregate reports as soon as the questionnaires are completed. Participants are guided to use the 360 degree feedback, guides and development planning resources for their ongoing learning and growth with support from our accredited facilitators or yours. 360 degree feedback profiles/reports and employee survey reports have to be easily understood in order to encourage positive change. With any of our surveys, participants and leaders can easily identify their key opportunities for change thanks to the clearly laid out format of the feedback and the comprehensive range of diagrams and graphs. 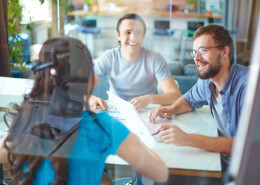 With the right 360 degree feedback or employee survey program, changes build quickly and become the ‘new way of doing things’, with improving collaboration, innovation and performance of individuals and teams. 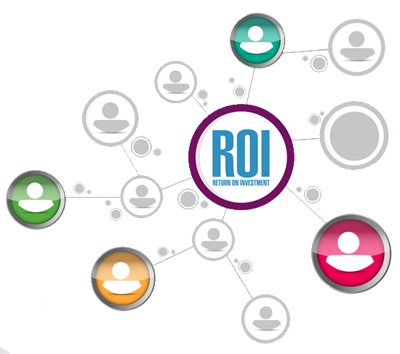 The end result is significant and measurable Return on Investment.